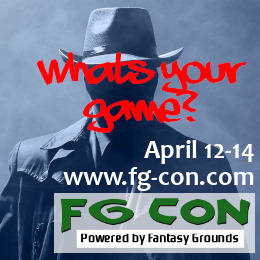 An introductory adventure for 4-6 2nd/3rd level characters. Newcomers to Castles & Crusades are wholeheartedly welcome! 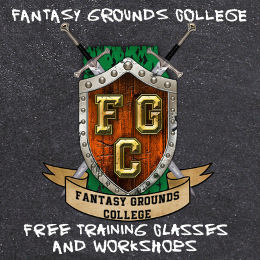 Newcomers to Fantasy Grounds are also welcomed with enthusiasm and open arms. Your small band is traveling on a trade road in the hills. Journeys through the untamed wilderness are not always safe, however…. This is the story of how a group of yet to be heroes became involved in a larger adventure through happenstance. Originally this adventure was an introductory preamble of sorts to a lengthy campaign begun in the fall of 2014. That lengthy campaign is still going strong four years later. All characters are balanced in comparison to each other and the campaign setting. Never played Castles & Crusades before? Castles & Crusades is a D&D variant that is closer to AD&D with a couple of d20 style rules for smoothing out game play. Gary Gygax was heavily involved with the Castles & Crusades team before he departed for Valhalla. Hi everyone. Nice to see the roster filled up fast. Speak up on character selection! I’ll come along on Boggo. I will snag Davida Cleffsdotter If that is okay. Player Roster full. I guess from this point any people signing up would be replacements. How do I get on the waiting list for this game? Just apply and I’ll leave it there in pending status. Hi again everyone… the game is coming up quick and I’m hoping we will all enjoy ourselves. 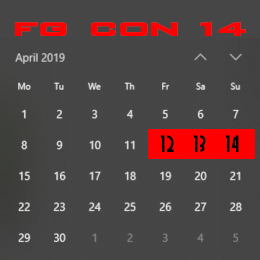 I’ll be sending out a group email in the next 24 hours, give or take, which will include a bit of information that will be necessary for Saturday – FG alias, that sort of thing.